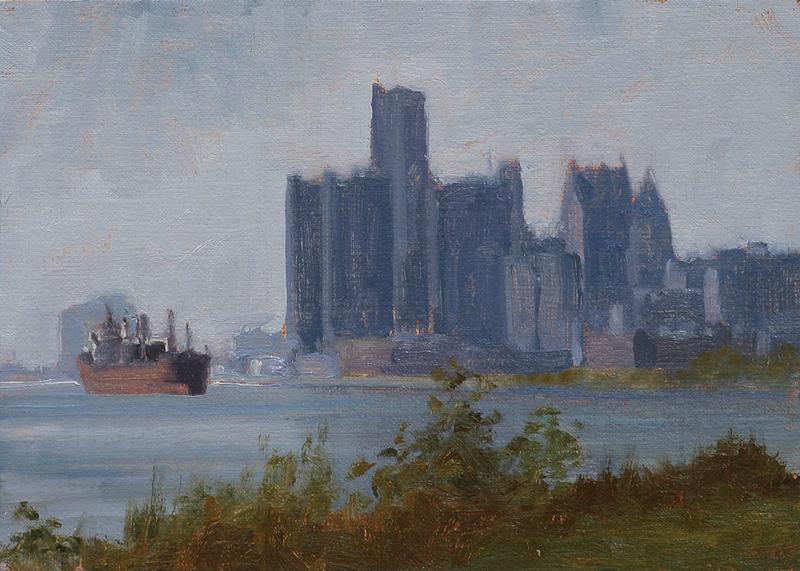 The Holiday Sale is still on with a 20% Holiday discount on all items in my Postcards from Detroit Store until Dec 31st Please use discount code: DECSALE2014 at checkout. 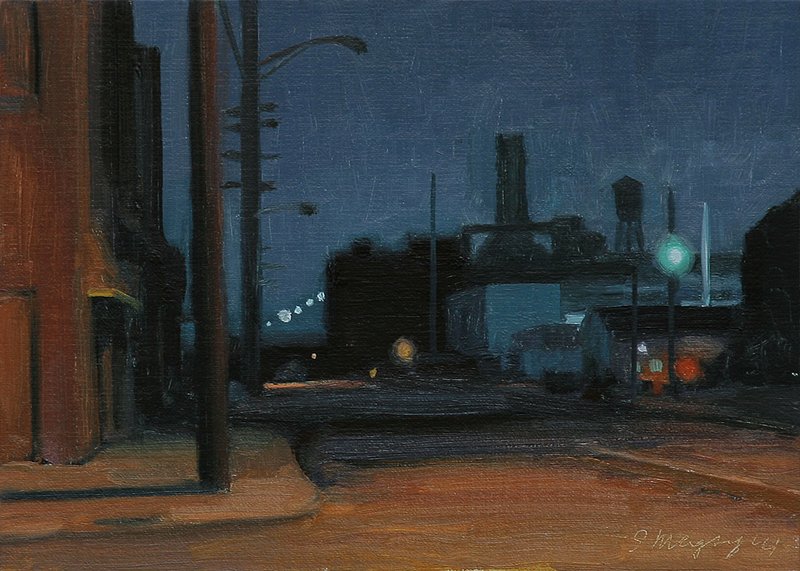 The sale is still on with a 20% Holiday discount on all items in my Postcards from Detroit Store until Dec 31st Please use discount code: DECSALE2014 at checkout. 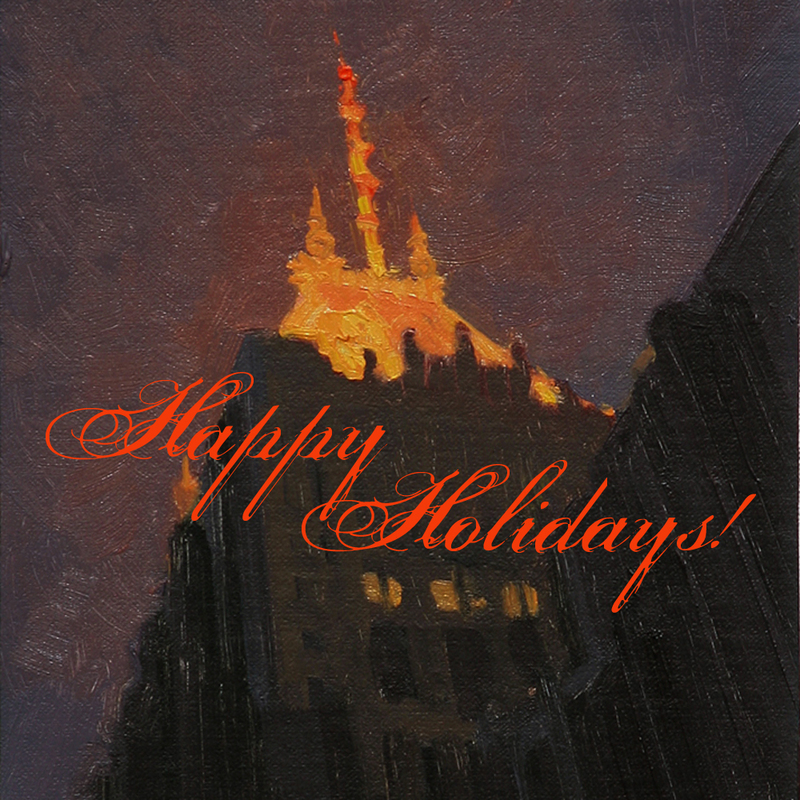 Don't forget...I am offering a 20% Holiday discount on all items in my store. 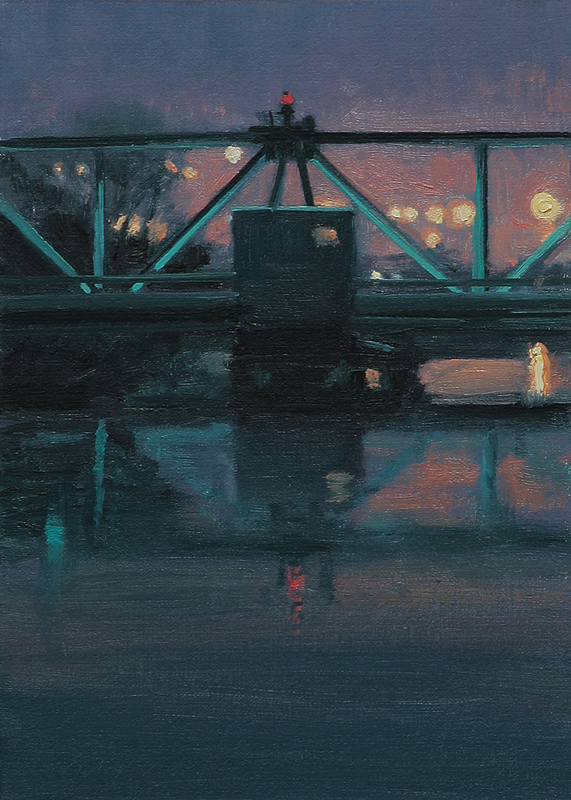 Sale ends Dec. 31th Use discount code: DECSALE2014 at checkout. 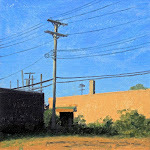 I have added a few more paintings. 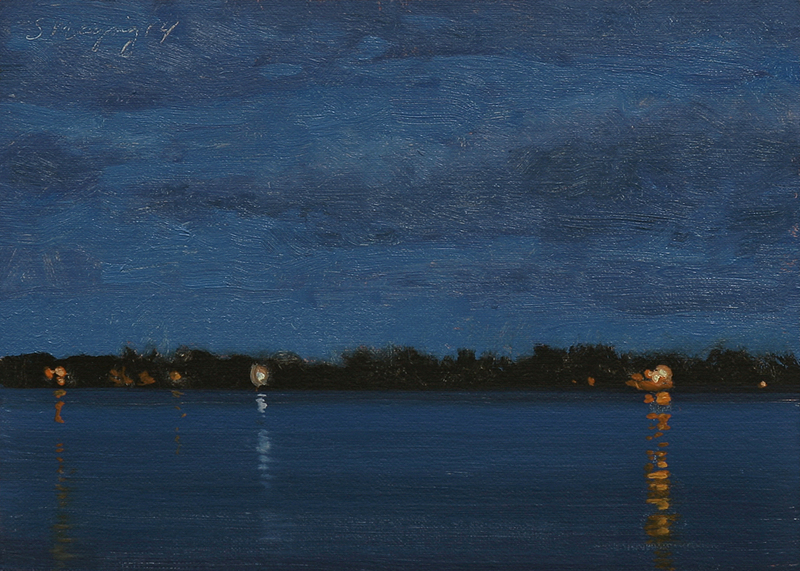 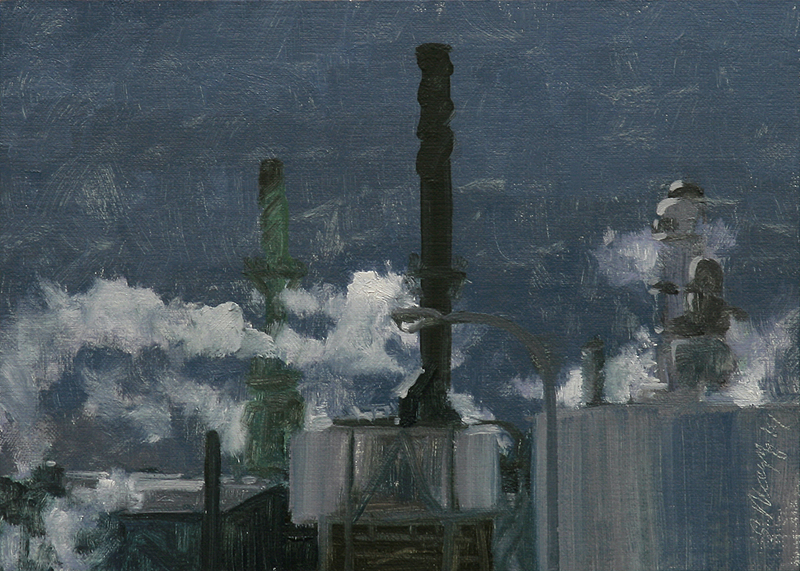 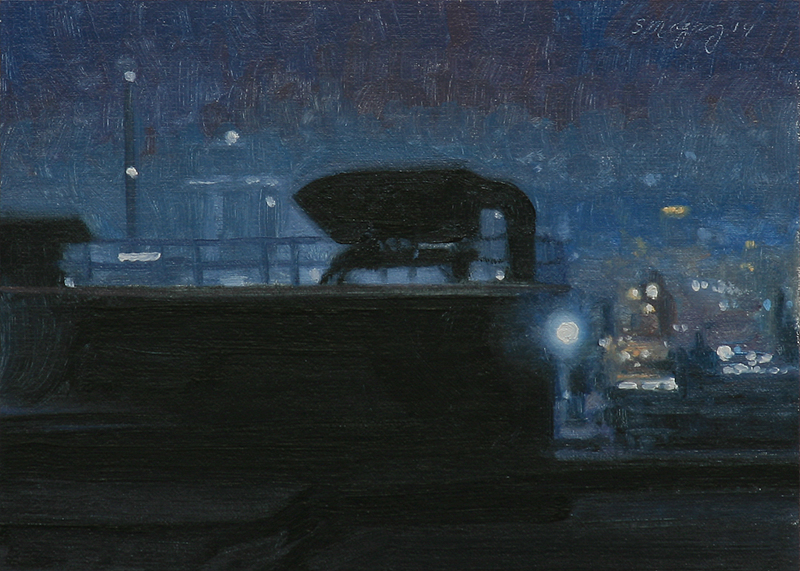 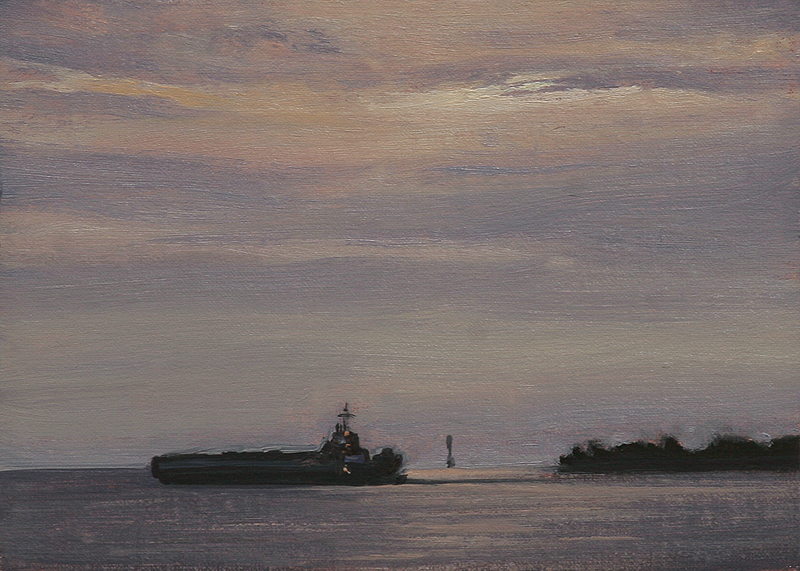 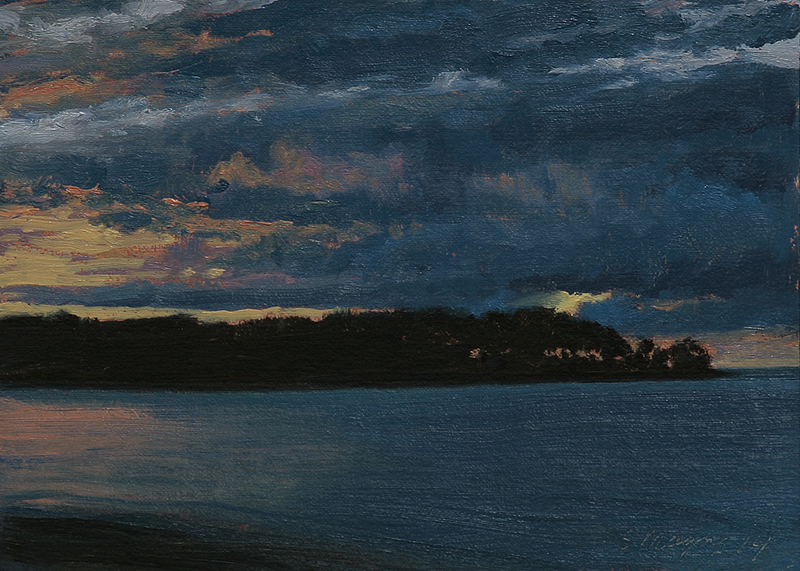 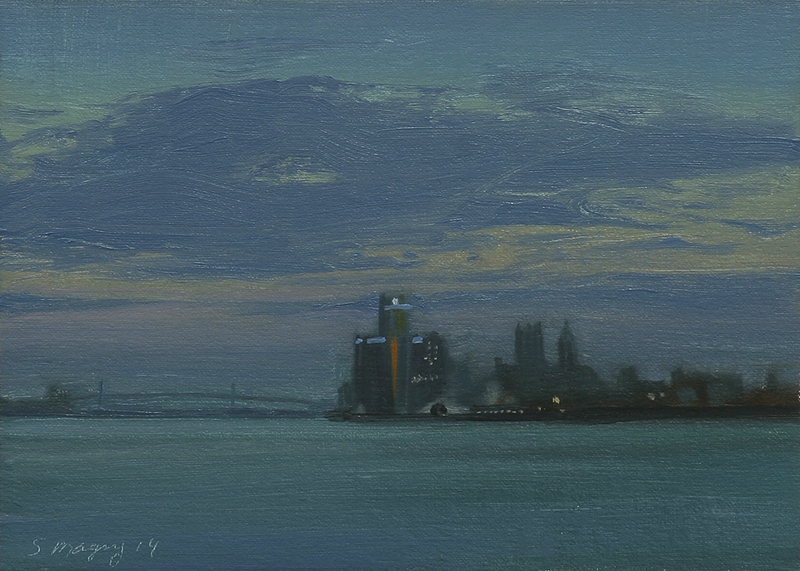 This nocturne painting is a view from the 19th floor of the beautiful Fisher Building in the New Center area of Detroit. 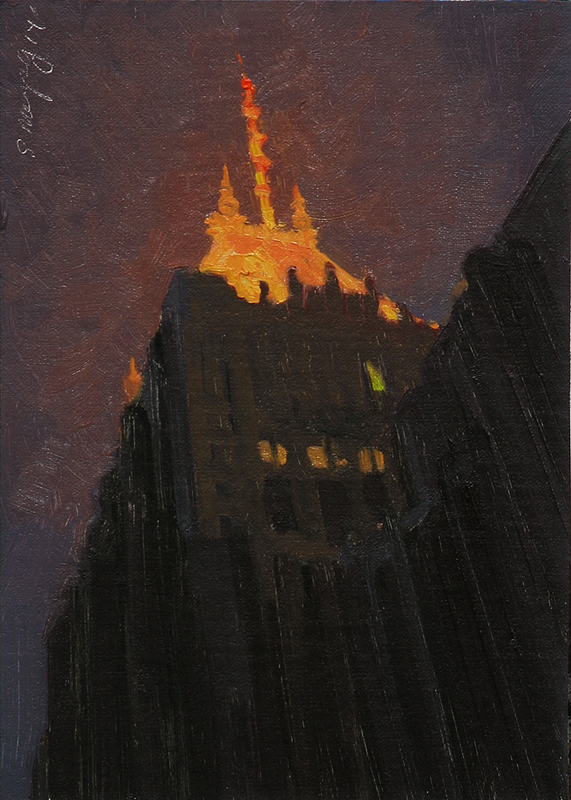 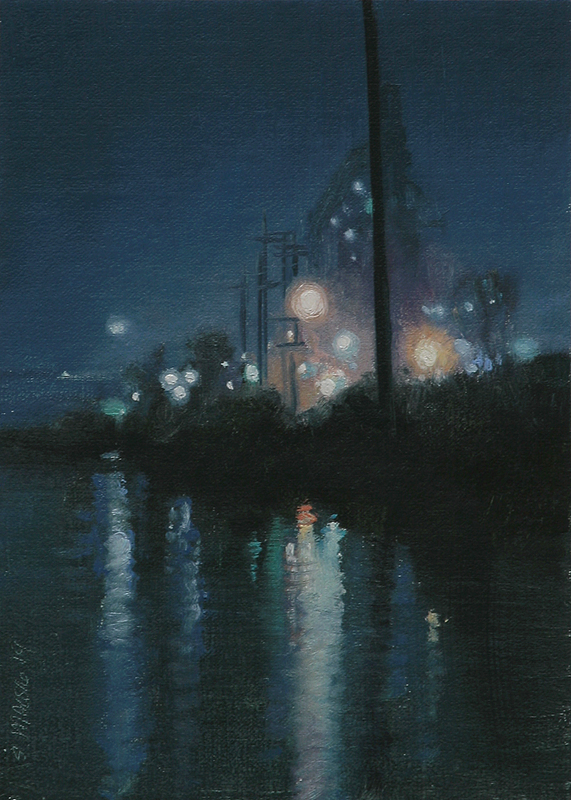 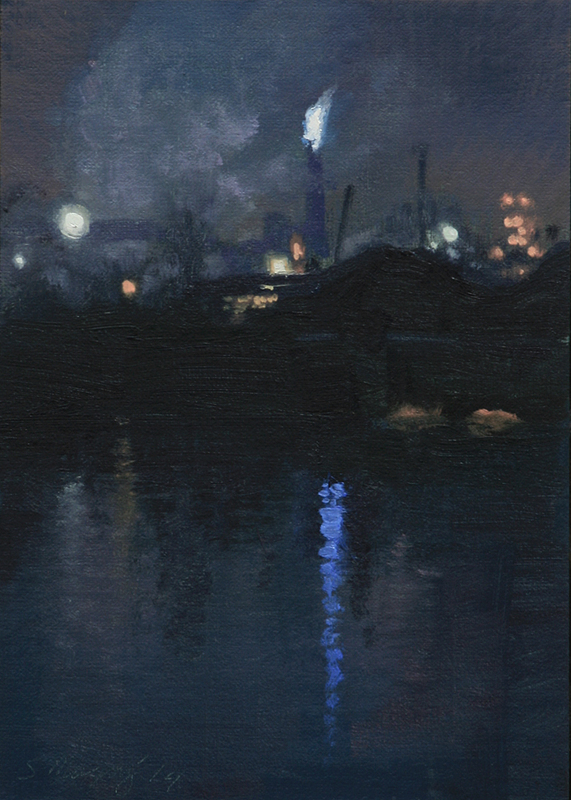 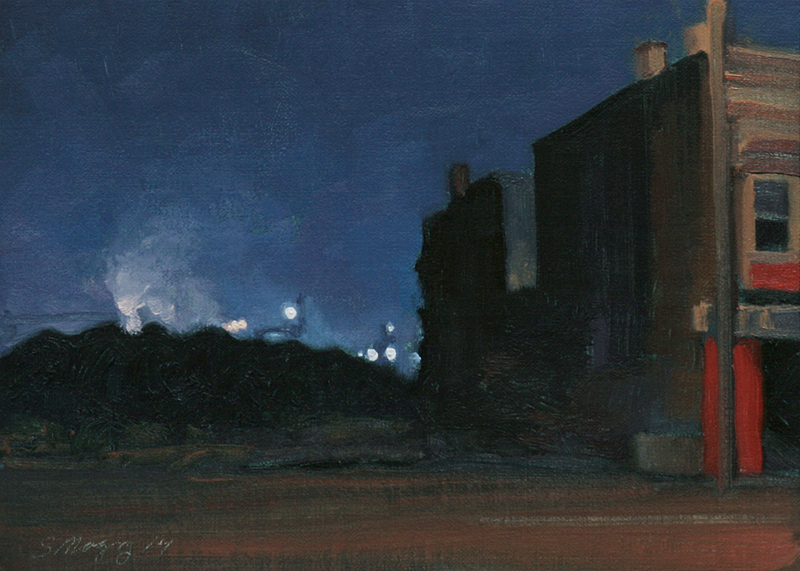 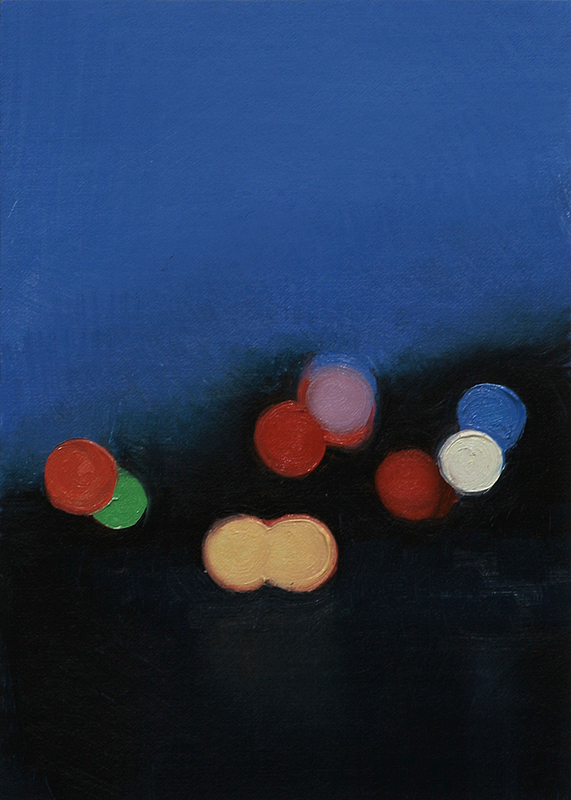 This nocturne painting is a view of the beautiful Fisher Building in New Center area of Detroit. 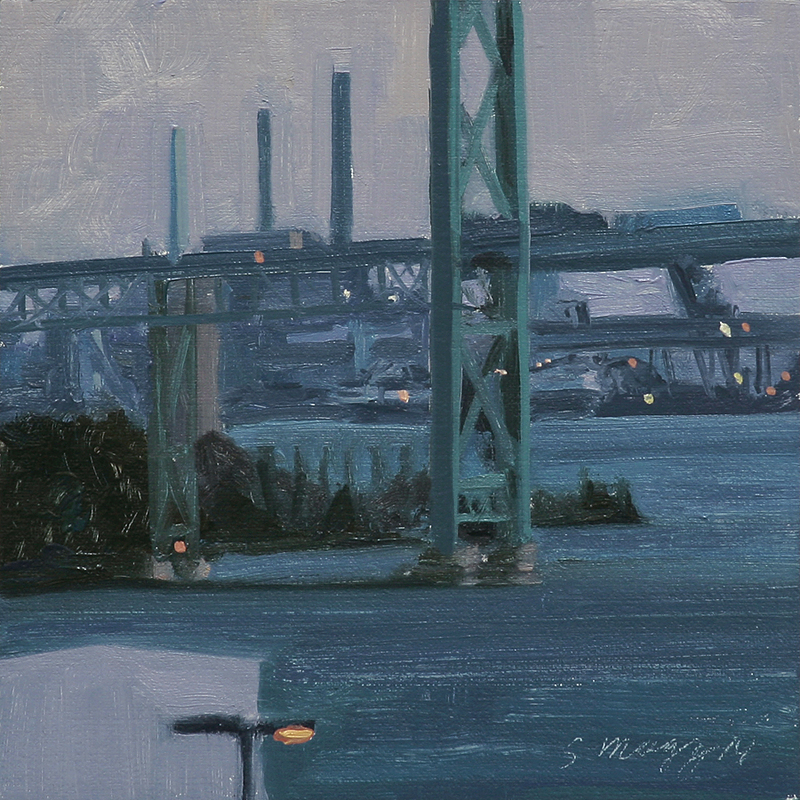 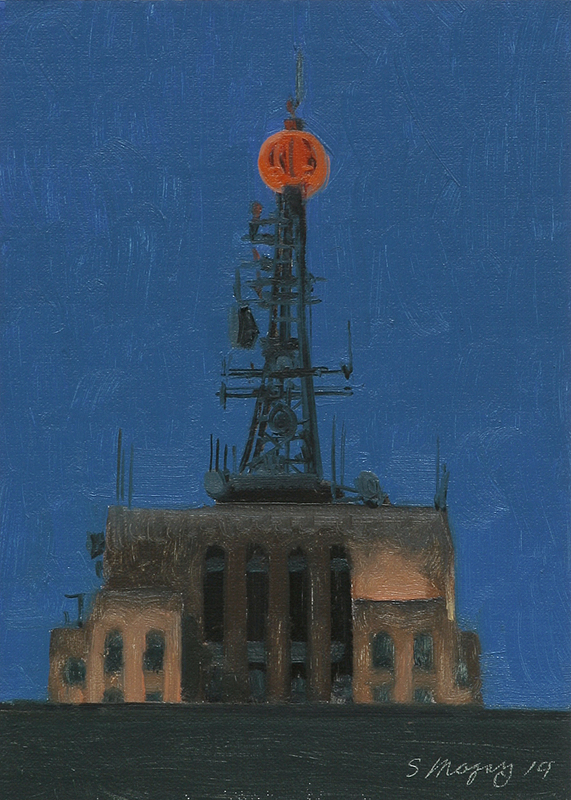 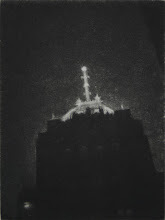 This nocturne painting is a view of the beautiful Penobscot Building in downtown Detroit. 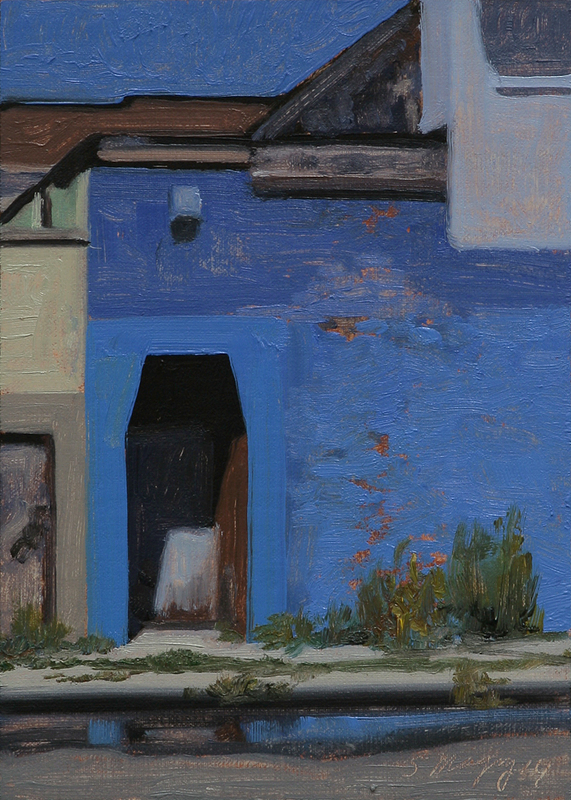 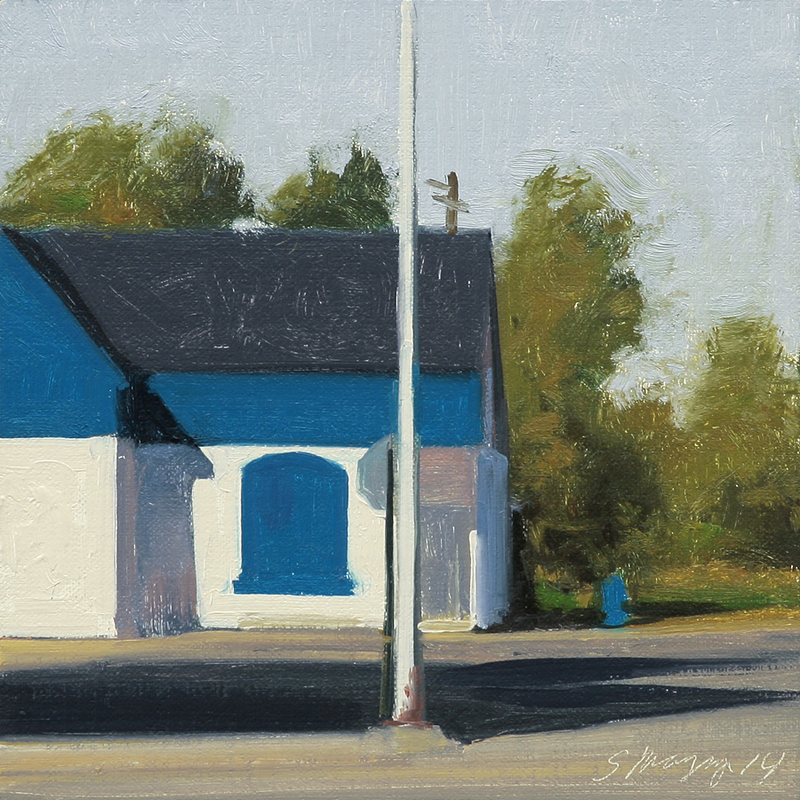 This Urban landscape painting is a view of a bright Ultramarine and Cobalt blue painted building on Pasadena St near Woodward Ave. 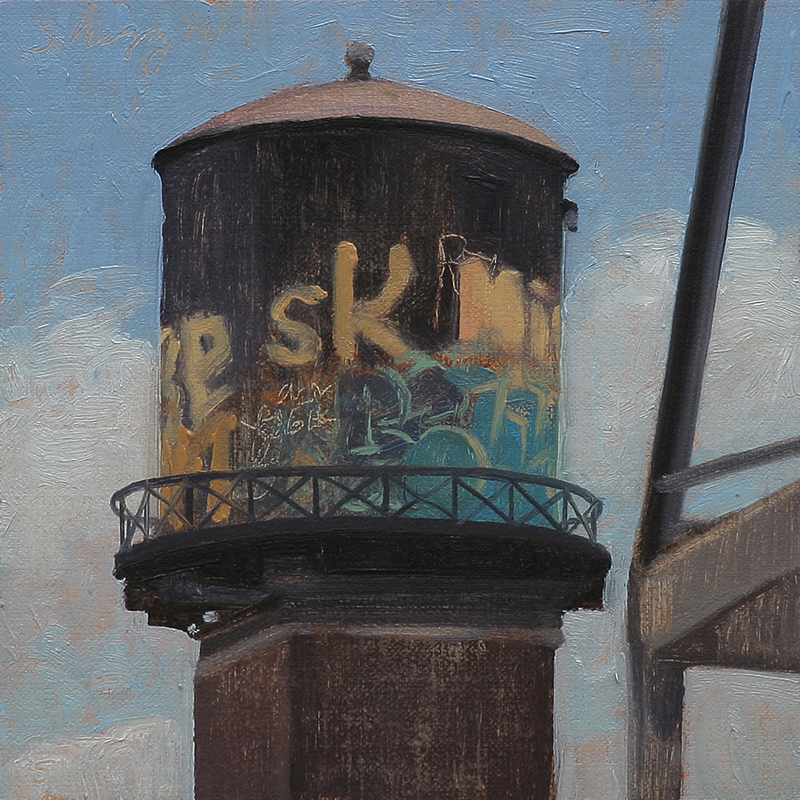 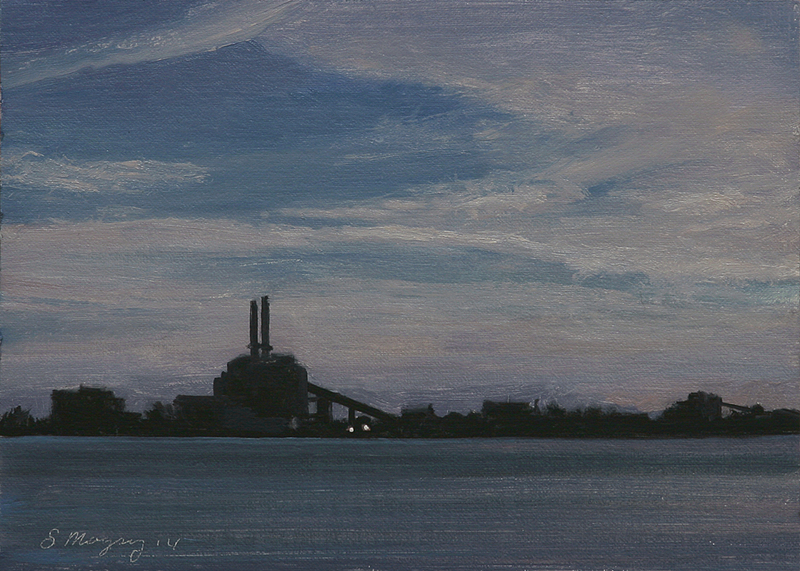 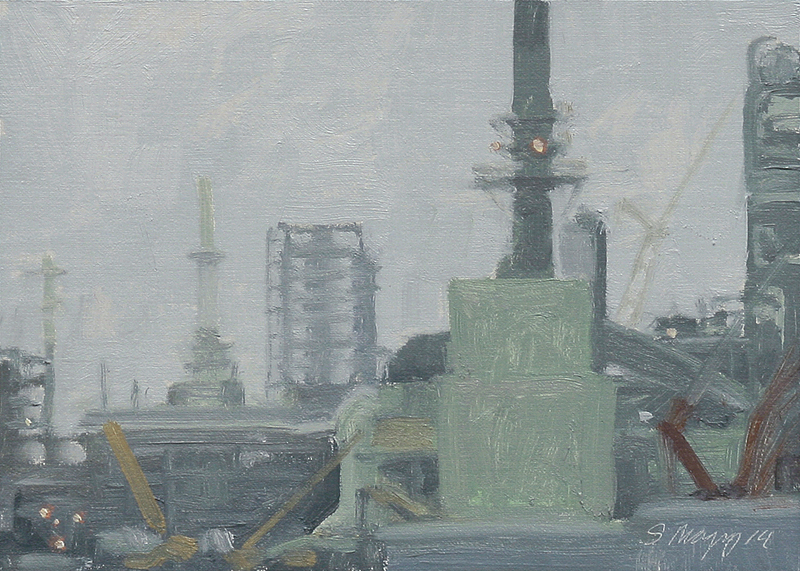 This Urban landscape painting is a view of a water tank in downtown Detroit. 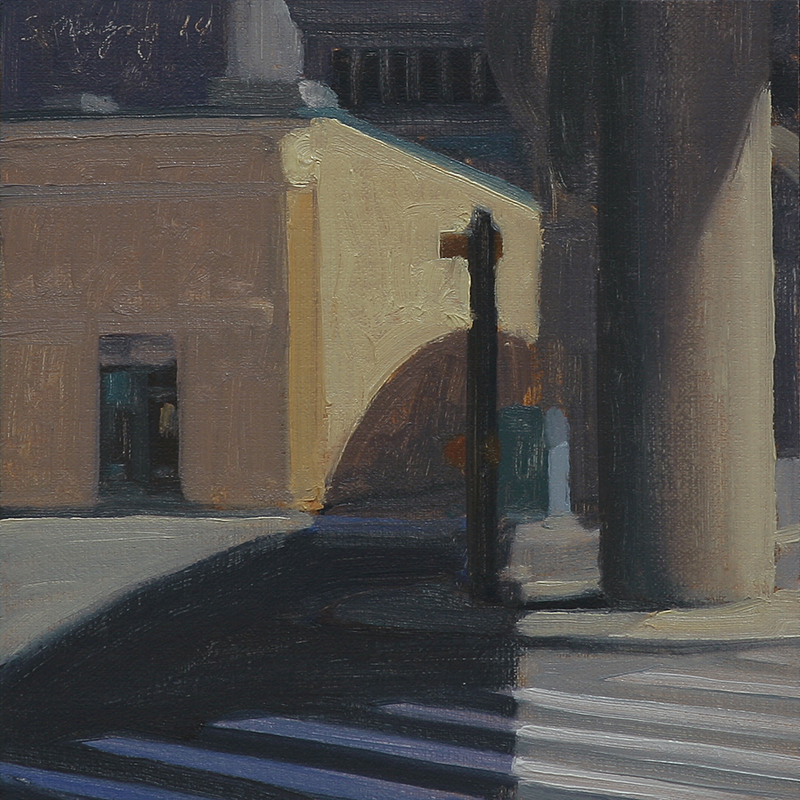 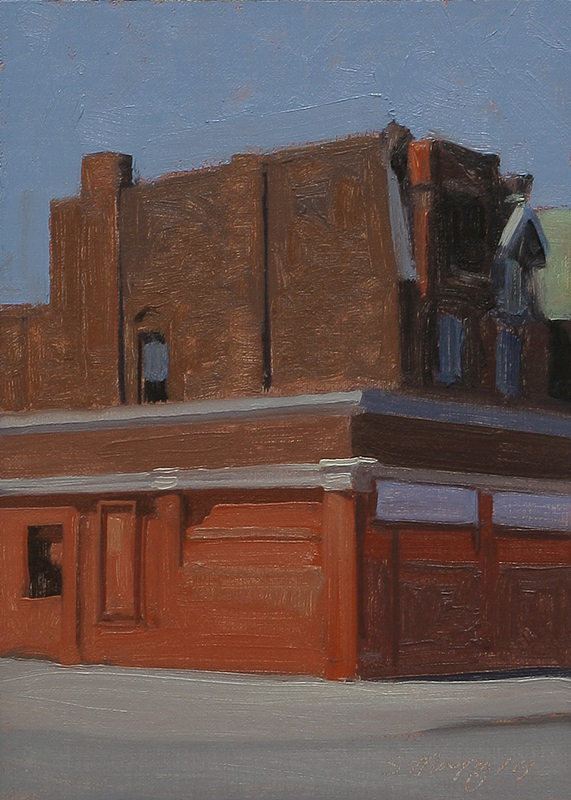 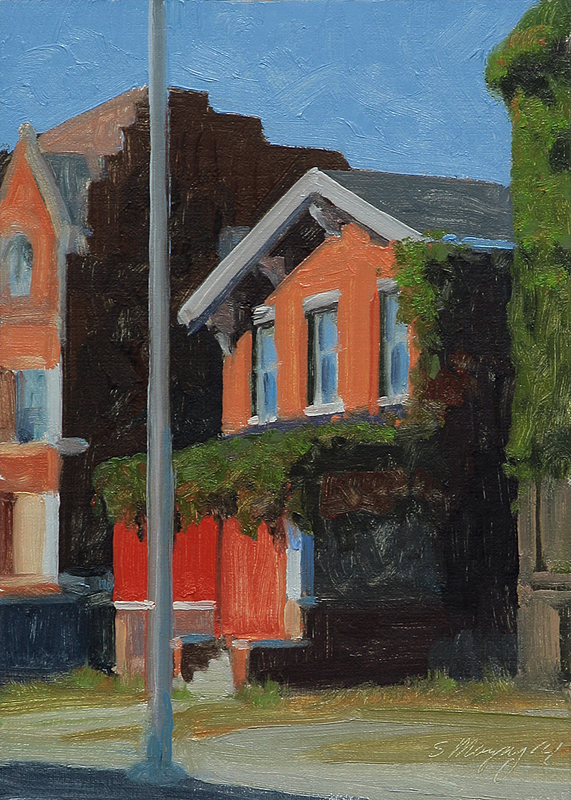 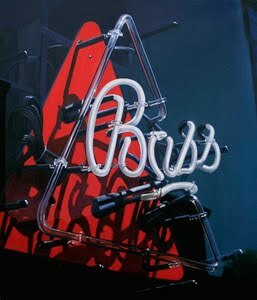 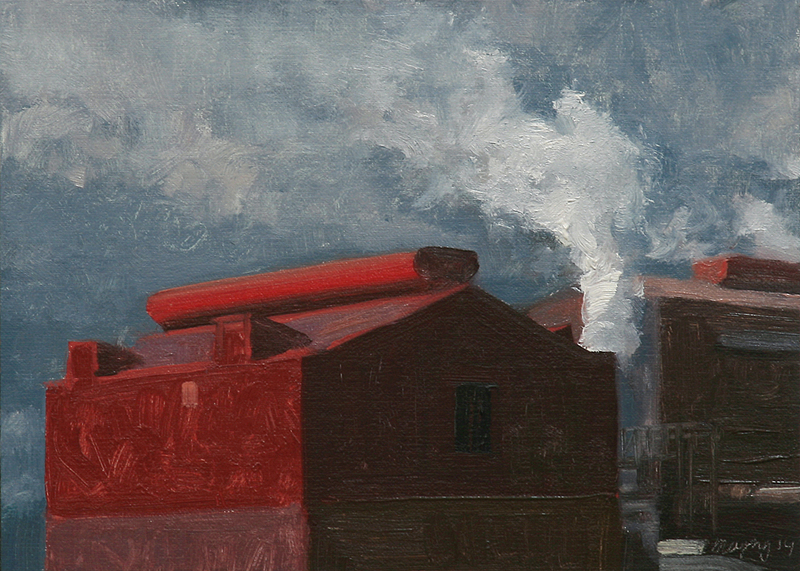 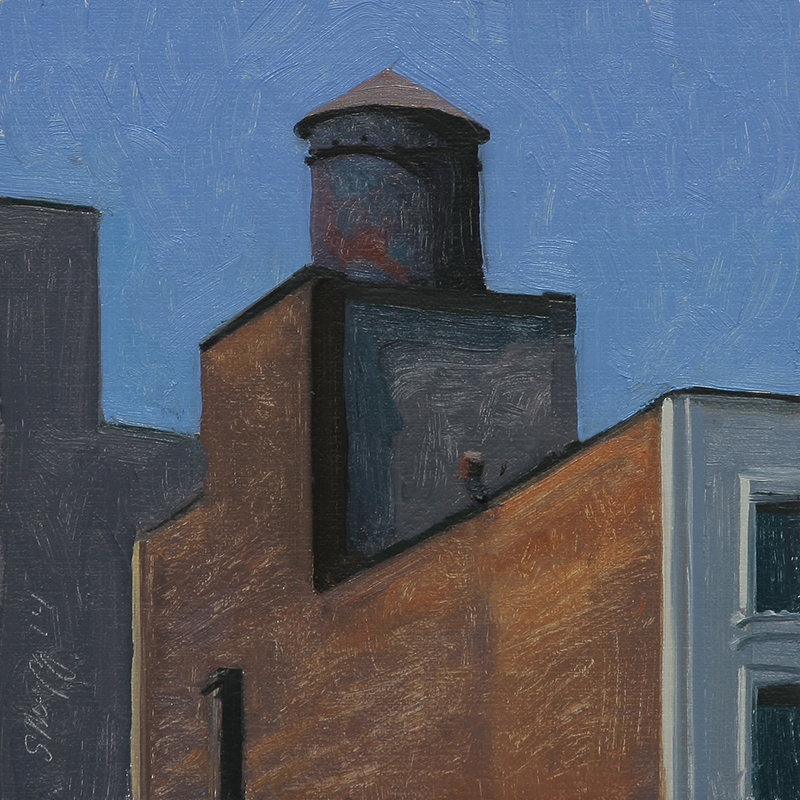 This Urban landscape painting is a view of a bright red corner building on Cass Ave.